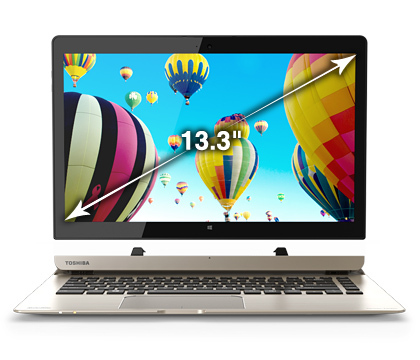 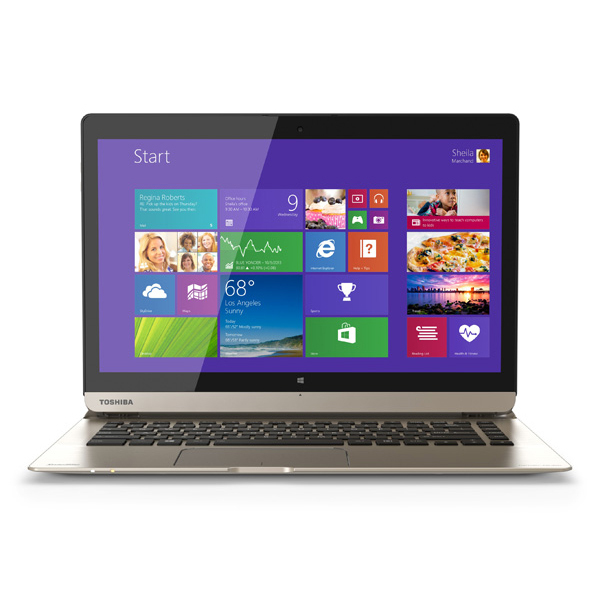 The Toshiba Satellite Click 2 Pro is an intriguing system that seems to have it all when you look at the specs. 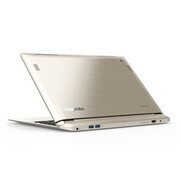 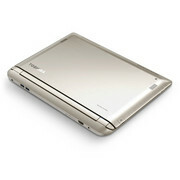 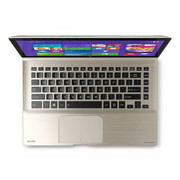 It gives you a fast processor, plenty of RAM, and the flexibility of being able to be used as both a laptop and tablet. 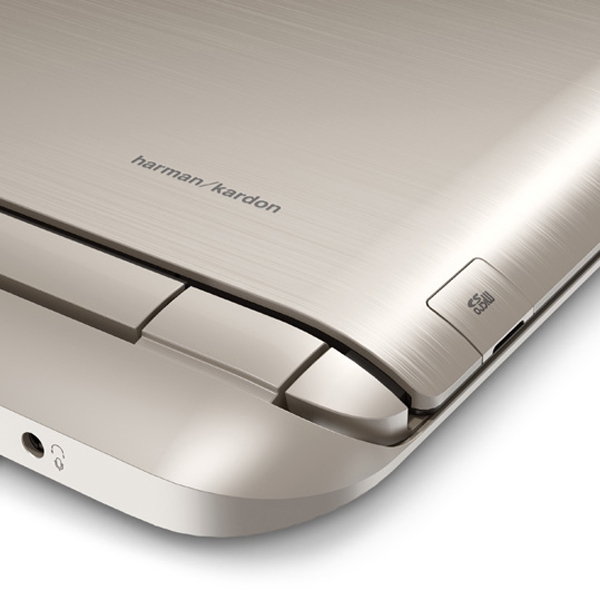 But it is also an example of hybrid compromises: Its lackluster battery life undercuts its ample processing power, and the detachable design limits the flexibility of the hinge and puts the weight up top, making it awkward to use. 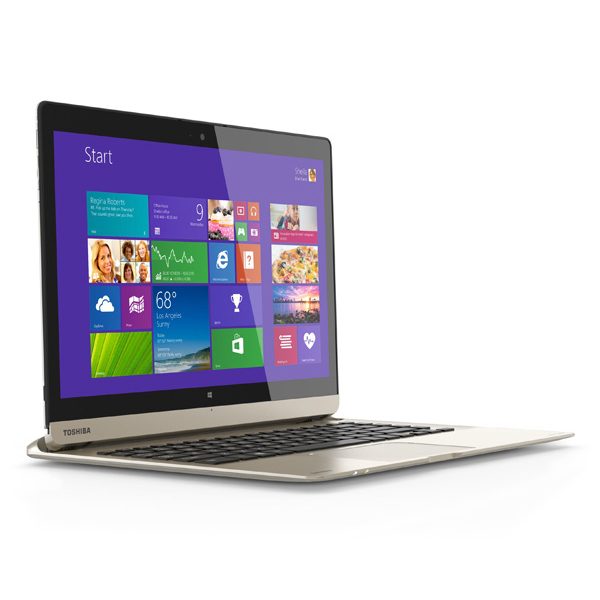 The Toshiba Satellite Click 2 Pro P35W-B3226 is a frustrating device to review. 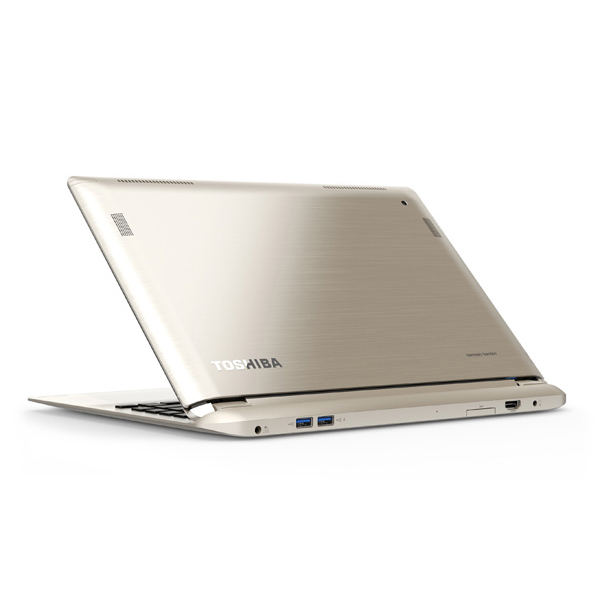 On the one hand, it's a giant improvement (and significant departure) from the original Toshiba Satellite Click W35Dt-AST2N01, with a potent Intel Core i7 processor, a gorgeous display, and excellent sound. 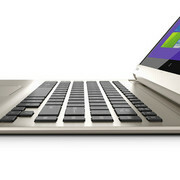 But the failings of the docking hinge are impossible to ignore, and only serve to highlight the few other areas where the system falters, like the spotty gesture controls on the touchpad, the less-than-stellar keyboard, and the middling battery life. 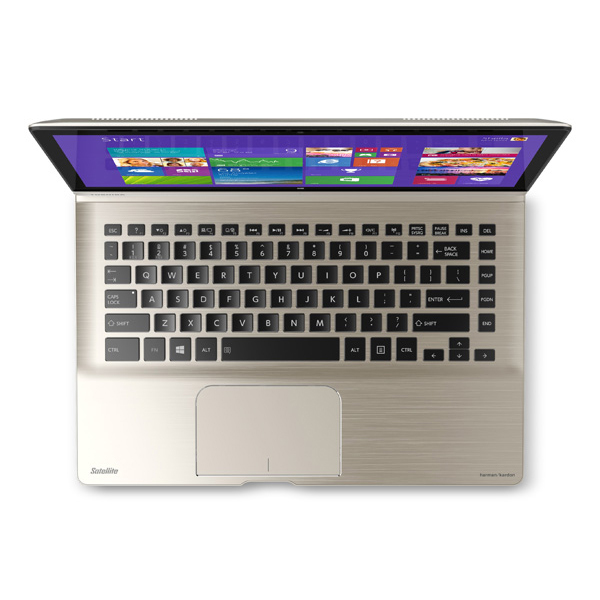 We still haven't seen an Editors' Choice in the high-end hybrid tablet space, but for the time being, if you want Windows tablet functionality, we'd recommend the Microsoft Surface Pro 3 over the Toshiba Satellite Click 2 Pro.